Helped my neighbor with some home repairs. Also, read to my kids. Today, June 26th, is the unofficial half way point of my year long challenge which started on December 26th, 2010. But celebrating does not feel right. Instead, I give you this thought. 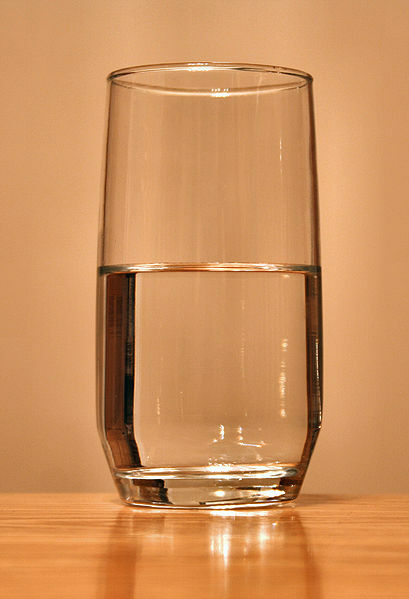 It is not important if the glass is half full or half empty. It only matters what we do with the water inside. Likewise, it only matters what we do with what is inside us. This entry was posted in In the Neighborhood and tagged Inspiration. Bookmark the permalink.